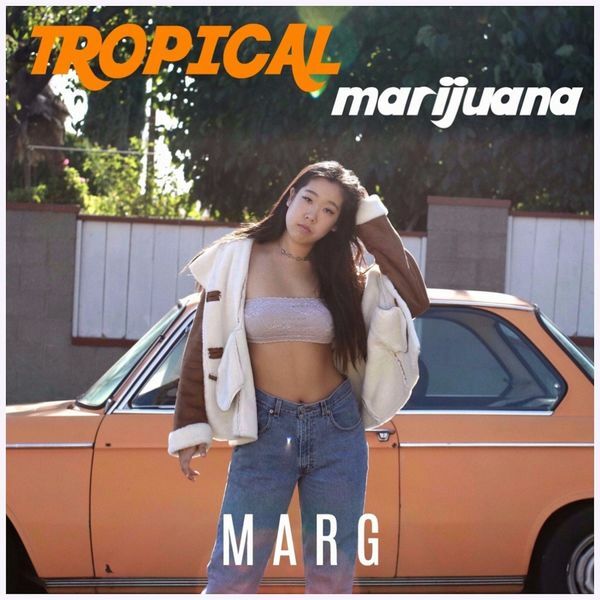 Tropical Marijuana by MARG – A Worthy Hit! Margarita Landry a.k.a. MARG is letting her light of talent shine brightly over the music world. The Argentinian-born singer, songwriter, and multi-instrumentalist is pop music’s new golden child. MARG earns a media storm of accolades because she comes to the table with raw talent and a ton of ambition. Her recent single Tropical Marijuana reveals her inventiveness and musical capability. Tropical Marijuana appears on the album Voices. It’s a really cool pop tune with an impressive performance by MARG. The sultry songstress has a beautiful voice that brings the spirit of soul and reflection to any track. Tropical Marijuana is about having a lover simply for the pleasure of having one. Unfortunately, the affair can’t go any further because it isn’t love. Musically, Tropical Marijuana is sure to keep music enthusiasts high from hitting the rewind button. MARG is all that and more.